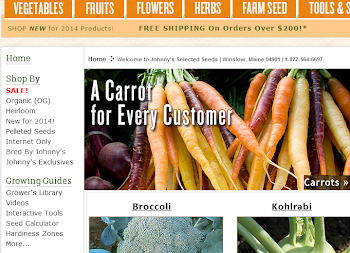 Johnny's Selected Seeds has partnered with the Paul Parent Garden Club Radio Show for a 12 week “Vegetable School” segment on Sunday mornings. 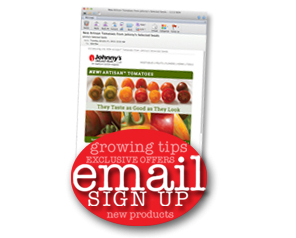 Listen to a knowledge member of Johnny’s staff speak about a variety of topics ranging from vegetables to plant now, growing info and tips to harvest techniques. Tune in every Sunday morning at 8 a.m. EST. 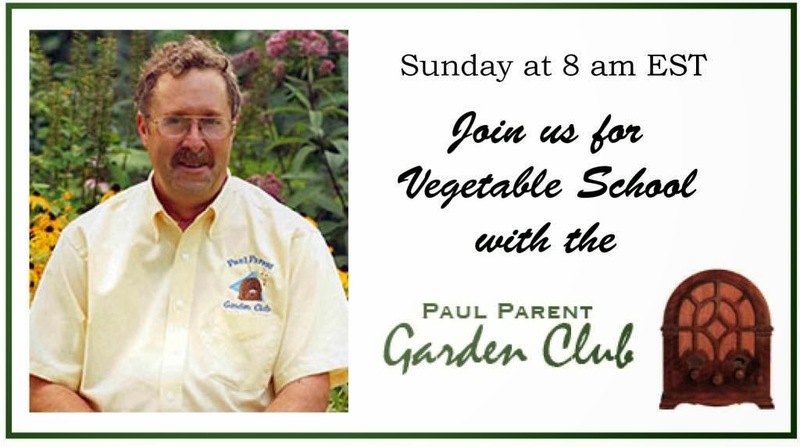 To find a station near you broadcasting our 1/2 hour segment, visit the Paul Parent Garden Club Radio Show website here. 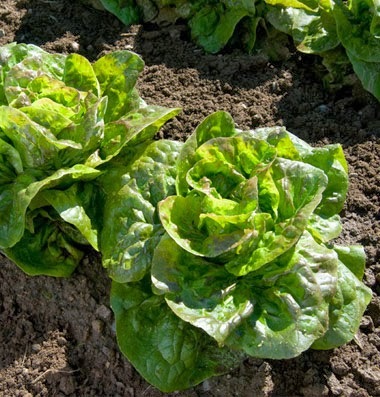 Paul Parent has been on the radio providing gardening advice to listeners in New England for the last 30 years, according to his website. The show broadcasts on 35 prime stations in New England and 39 additional stations across the nation. Tune in and then let us know what information you found helpful! This person is a great fellow and the pride of the local school, I think school students should be proud of him, I can help students with dissertation a little bit, you can find more information at https://paperial.com/dissertation-writing-service , I think you will be interested to read this as students.